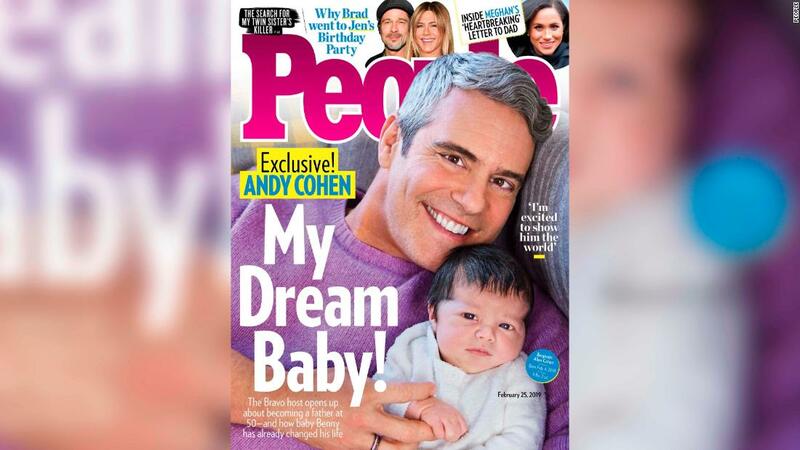 Andy Cohen and his newborn son, Benjamin Allen, were photographed exclusively for People Magazine for this week’ issue. Cohen opens up to Editorial Director Jess Cagle about becoming a dad and the moment he first met his baby boy, who was born Feb. 4 via surrogate. Said Cohen: “I was in the delivery room. 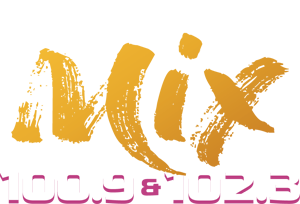 I had been hoping that he would have a full head of hair, and he really overdelivered,” jokes Bravo TV host. “That was the first thing you see, the head of hair coming out. And I was amazed.” Cohen also mentioned he cut the umbilical cord himself, and when doctors cleaned Benjamin off and brought him over to the new dad, he went skin-to-skin with his newborn for the first time. You can read the full interview with Cohen in this week’s issue of People magazine. Click the article below for the pictures of Andy and his new son, Benjamin. 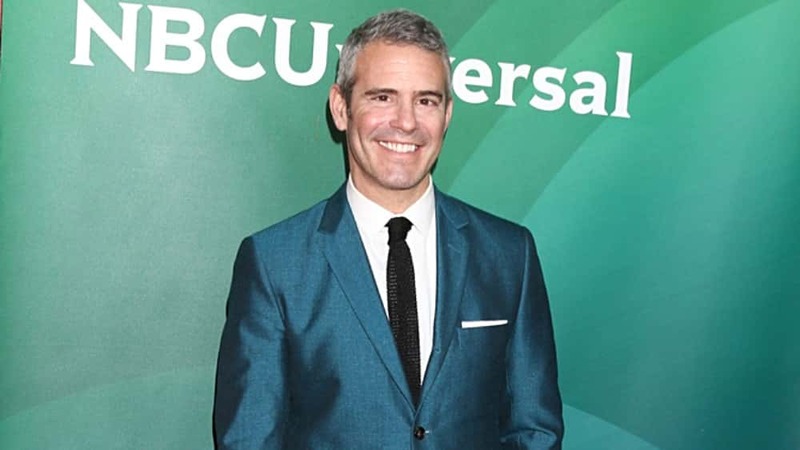 Andy Cohen is pleased with his son’s full head of hair.